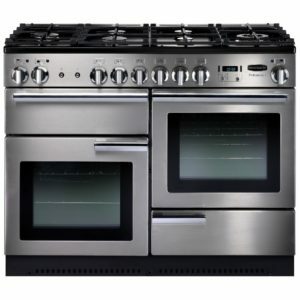 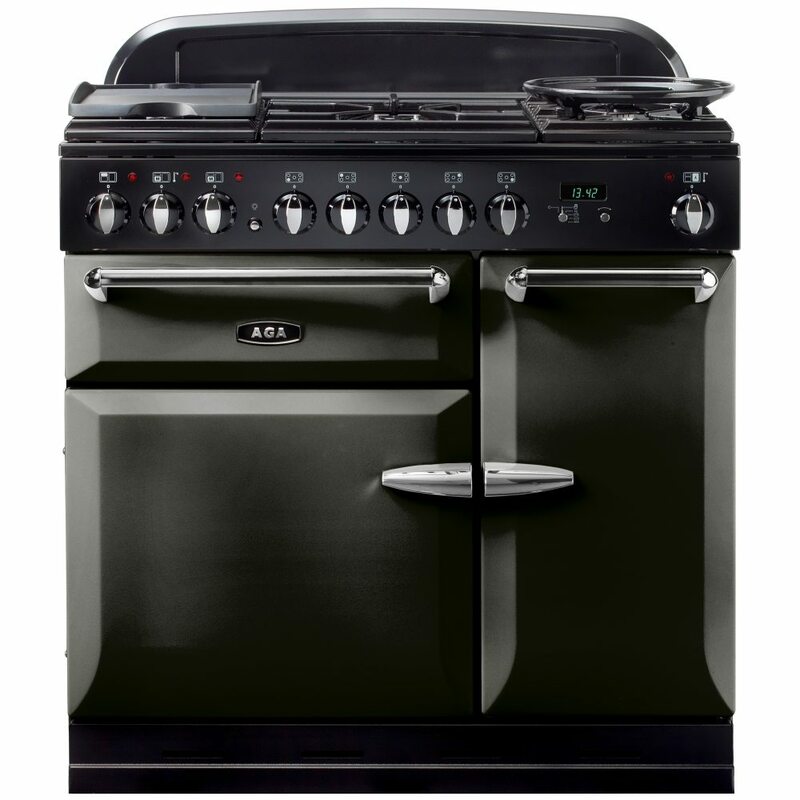 This outstanding range cooker from AGA is sure to be a feature in your kitchen. 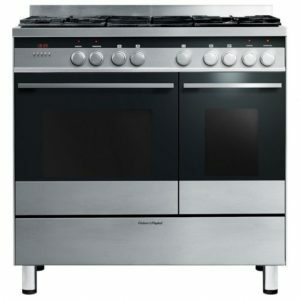 Elegant, traditional design with bevelled doors and distinctive handles finished in cool pewter, make this Masterchef XL stand out. 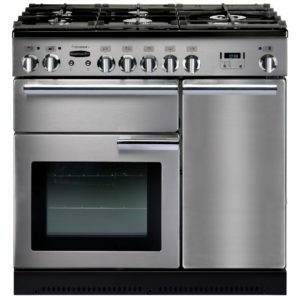 Boasting a roomy 73 litre multifunction oven, with cooking options including conventional, fan assisted and defrost, you can pick what you need on every occasion. 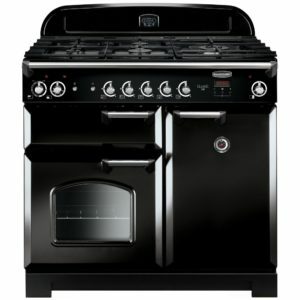 With a secondary electric oven offering a further 67 litres of space, if you want to cook enough for a dinner party you will have plenty of space. 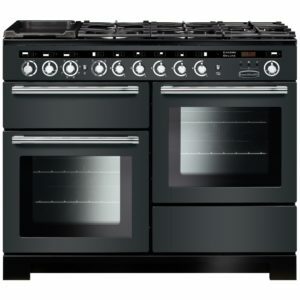 There’s also a 5 burner gas hob, including a wok burner, providing options from gently simmering through to a rolling boil, great for creating sauces or warming soups.